Tanzania captures the very essence of the African continent, and distils it into one country, an African Eden of natural riches and cultural wealth. Our country has inspired Hemingway and Livingstone, proudly given the word 'safari' to the global travel vocabulary and provided documentaries and Hollywood with their perfect vision of an unexplored continent. 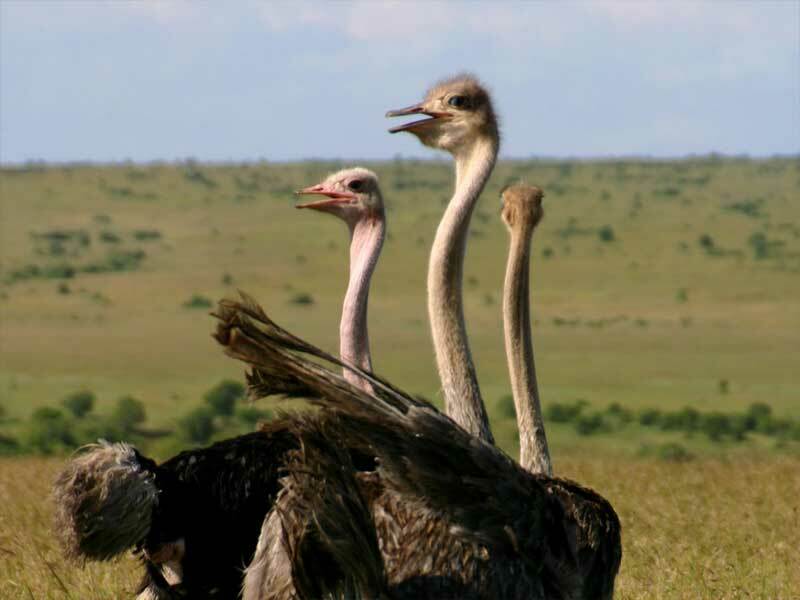 Tanzania is a land of superlatives, home to Africa's highest mountain, deepest lake, and largest inland body of water as well as its largest game reserve, most famous National Park and most abundant movement of wildlife. Our borders are custodian to snow-capped peaks, fertile coral reefs, primate-rich virgin rainforest and rolling African savannah, that are protected by a progressive environmental and conservation policy that is embedded in the country's constitution. Tanzania is home to a patterned cultural mosaic of over 120 distinct ethnic groups, united in peaceful coexistence under one country, one language and one flag. There is no history of civil unrest, ethnic tension, political dictatorship or religious intolerance. Tanzania was home to Man's first steps on Earth, our national history subsequently defined by pre-historic settlements, mediaeval city-states, colonial exploration and peaceful independence. Tanzania is the authentic Africa, a destination of impressive natural, cultural and historical wealth, a land of names such Serengeti, Kilimanjaro and Zanzibar, and we are proud to welcome our guests with the warm 'Karibu' of a friendly people. 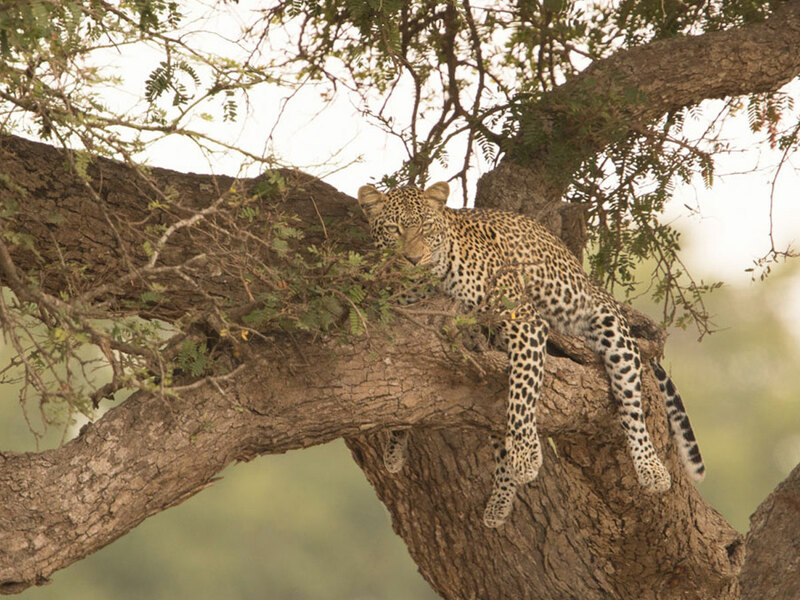 Southern Tanzania is the very definition of the bush wilderness experience, an area encompassing some of the purest remaining tracts of game lands in Africa and home to a select clutch of national parks and reserves. 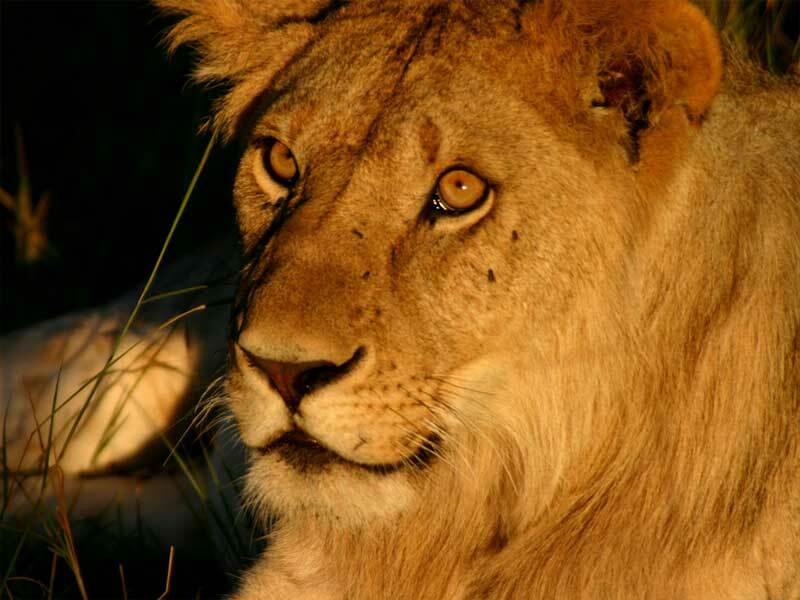 Amongst the safari fraternity, names such as Selous, Katavi and Ruaha evoke reverence and respect, proof of their rightful place in the safari pantheon, whilst the beaches, the islands and the coastline are either world-famous or completely unexplored. 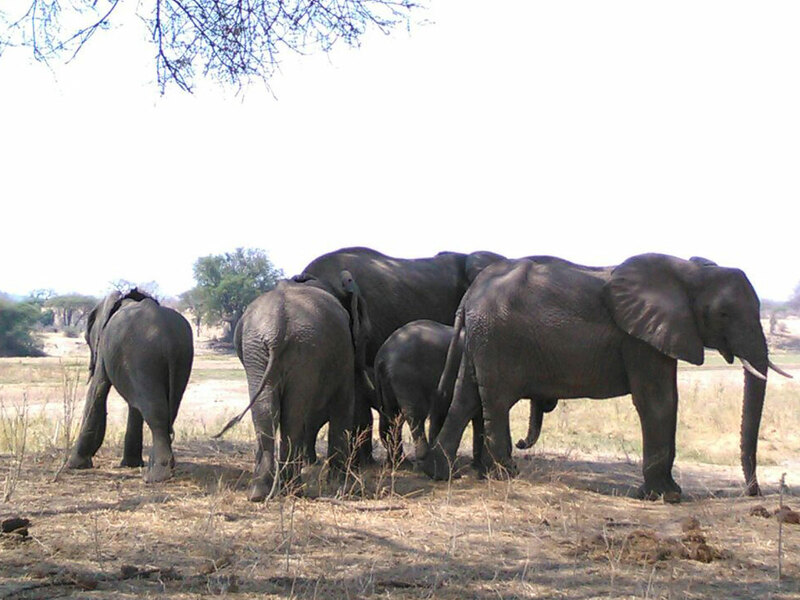 Southern Tanzania sits at the crossroads of the Northern/ Eastern and Southern varieties of mammal, sometimes only a river separating them, and explorations of the park are a true biologist’s dream. In keeping with the raw nature of the environment, the properties in these parks are of the small, low-impact variety, mainly taking the form of small permanent tented camps rather than the large lodges of the Northern circuit. The hosts of these camps have decided it is not worth competing with the majesty of the wilderness to be found around the camps, and keep their homes as harmonious with nature as can be done without sleeping under a tree. The little luxuries that are added attain much more value when you find yourself alone in an area the size of a European country. Remote location, limited bed space and boundless bush will ensure that even as awareness grows of the bounteous wildlife roaming these lands, the safari experience of Tanzania's southern safari lands will remain of the true and unadulterated variety For an Africa of purity and distinctive authenticity, there is no finer destination. Swahili derives from an Arabic word meaning 'of the coast', and so it is that much of the Swahili language and culture trace their roots to the Indian Ocean coastline. Explorers, Sultans and Slave Traders all encountered Africa for the first time along this history-steeped coastline creating the events that were to define modern Tanzania, whilst the islands of the Zanzibar Archipelago were to become principal stepping stones for the culture that was to mould Tanzania's people and their language. Tanzania's eastern coast is gilded with 850kms of Indian Ocean beach and mangrove, bejeweled with tropical islands worthy of any modern-day castaway. The language of the country, KiSwahili, is bound up in the culture, religion and people of the coastal areas, their name derived from the Arabic word for coast, sahel. The town of Kilwa can date its authoritative Islamic architecture to the 13th Century when it was one of the principal city-states of the Shirazi empire. Bagamoyo hosted Livingstone, Pasha and Speke, before they set off on their historical destinies and was named by the caravans of captives, who 'laid down their hearts' there before they were shipped to Zanzibar's slave markets. Pangani, Tanga and Dar es Salaam were all outposts for first the German and then the British colonial administrations - and the Great War that separated them. 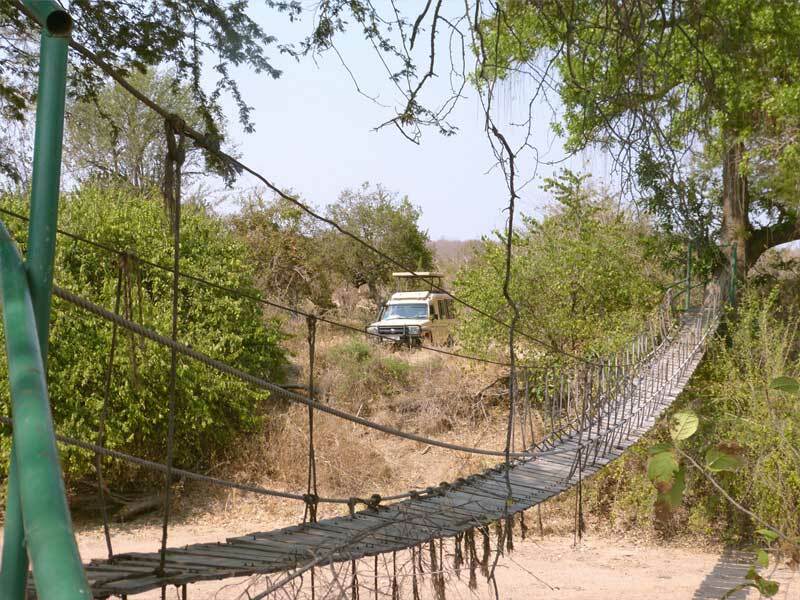 The Western Highlands lace a ridge of the Rift Valley escarpment, high above Lake Tanganyika and within the game-filled enclaves that sit along its spine there exist two small perfectly-formed worlds of natural splendor, and one vast expanse of prime African bush. Hippo Tours are based in Dar es Salaam, to the South of the country and in conjunction with our affiliated company in the north, we operate a limited series of safaris across the world-famous Northern Circuit of Serengeti, Ngorongoro and beyond. We operate the different, the exclusive, the adventurous and the special, based on our experience guiding across these areas for more than 30 years. Serengeti and Ngorongoro are justifiably world-famous, but there are still different ways to encounter them, leaving the crowds behind in search of genuine African Adventure. Away from the main trails, there are active volcanoes, cave paintings, genuine tribal encounters, unhurried wildlife and landscapes that would not seem out of place amongst the primeval fires of Creation. Are the sweeping column of ancient, crystalline hills, escarpments and mountains that file South-East from Kilimanjaro in a verdant bi-section of the arid Masai Steppe. The Eastern Arcs are cloaked in fertile rainforests, and shadowed by open plains in which very individual natural phenomena and distinctive human cultures have been allowed to ripen into a blossoming low-impact eco-tourist destination.